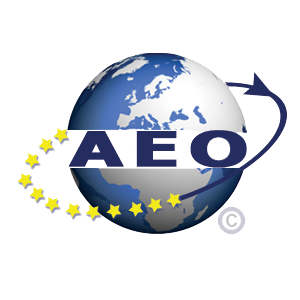 Unless you’re in the business of transporting goods that require customs clearance, you’ve probably never heard of AEO. It stands for Authorized Economic Operator, a voluntary certification available throughout the European Union. In brief, it means the operator has strong shipment security procedures, thereby promising simpler clearance procedures. This, in turn, saves time and money for all involved parties. 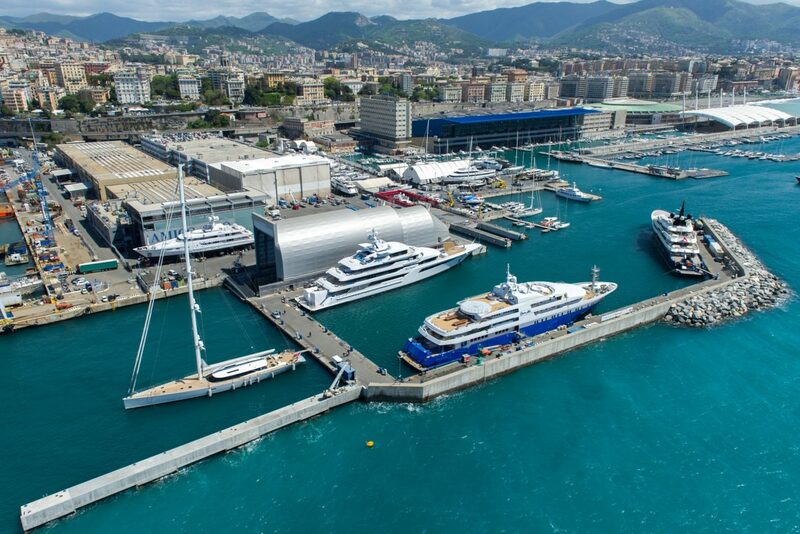 Amico & Co. is now the first megayacht shipyard in Italy, and among the few refit shipyards overall, to achieve AEO status.